The Raytown Area Chamber of Commerce Board of Directors voted on December 12, 2013 at their monthly Board of Directors meeting to support the renewal of the current 1/2 cent Transportation Sales Tax and the renewal of the current 3/8 cent Capital Improvement Sales Tax. 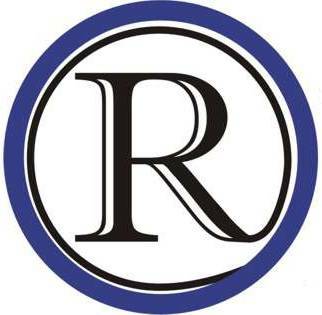 The Board recognizes the substantial road maintenance and infrastructure improvements and secured police cars, ambulances, snow vehicles, salt barn, animal control vehicles and other capital equipment items necessary to provide services to the residents of Raytown that have been realized by this tax. In order to continue the progress brought about by the existing sales tax receipts, the Board supports both issues to be presented on the April 8, 2014 ballot.